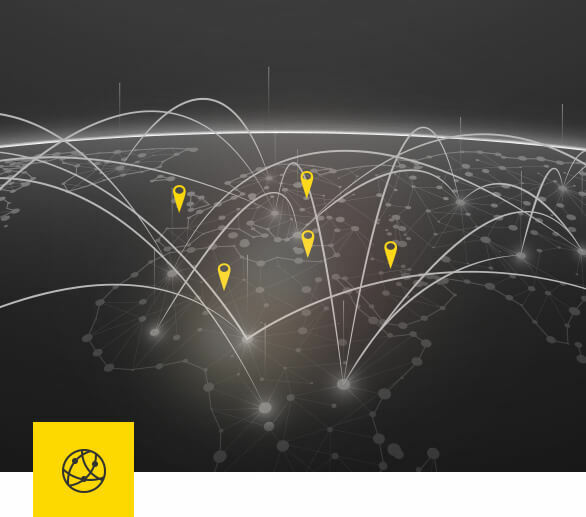 Navigate Roppor via LTE (Long-Term Evolution) wireless network from anywhere in the world, even from the other side of the globe. Limitless control distance means greater areas explored with ease. Once the flight path is entered in the Roppor software, the drone autonomously flies accordingly. Easy to control. No prior experience is needed. Setting up a precise scanning area is feasible through the built-in map. 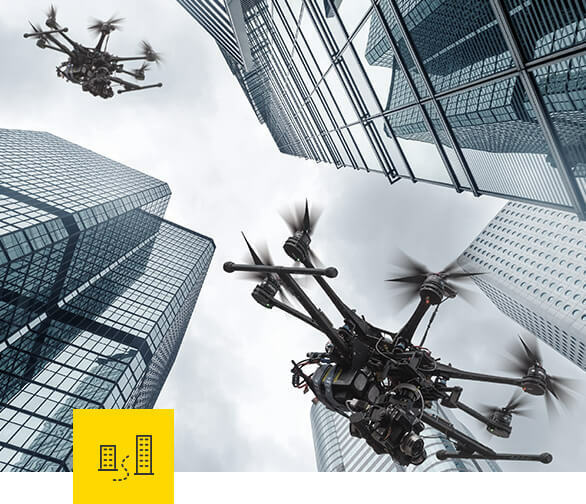 Command up to 100 drones simultaneously by single operator, made possible by Roppor’s software and wireless network technologies. 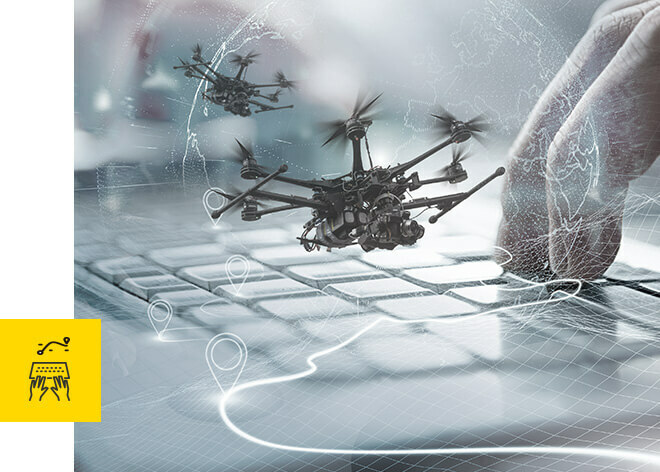 Mass area and subsections of target area can be scanned efficiently and quickly with group of drones synced. Obtain comprehensive report such as geographical and themal-graphical data. 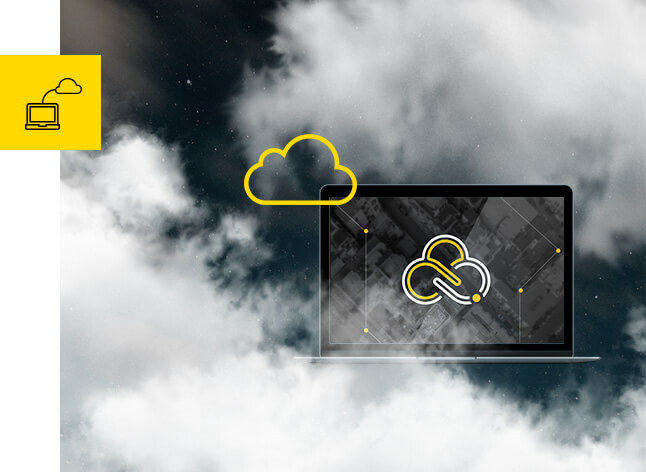 Roppor cloud system collects and transfers technical data, video livestreams automatically over the LTE network. The video and data files are permanently stored and never lost even if the drone crashes due to an unexpected accident. An advanced information security ensures that the video files and technical data are protected against unauthorized accesses. 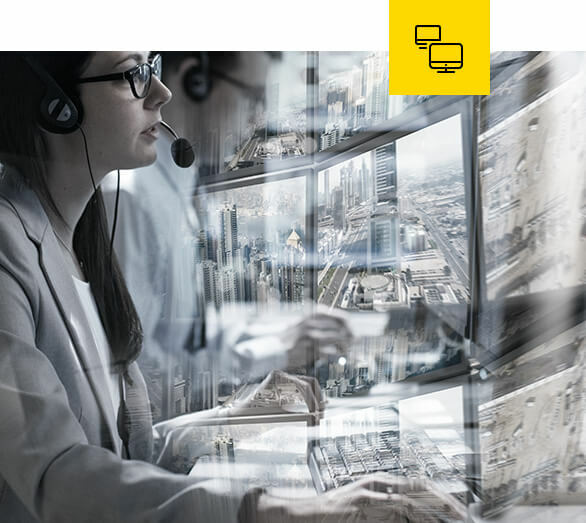 Roppor software provides an integrated control environment that receives multiple video streams transmitted in real-time from multiple Roppor drone sources. 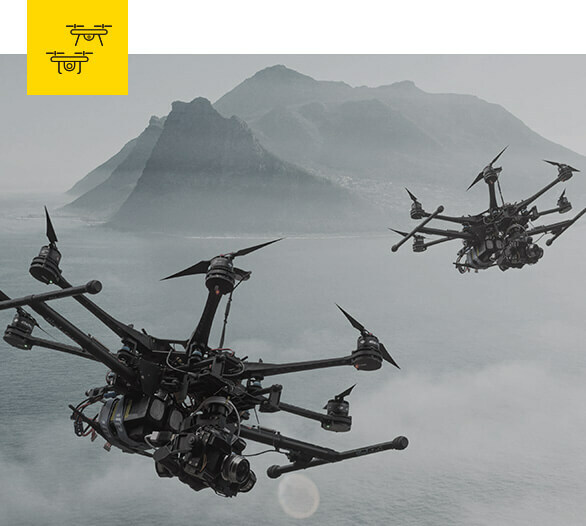 Full HD video streams are provided without interruption for monitoring the various video streams generated from the multiple drones flying different regions at the same time. In addition to the video livestreams, attachable sensor equipment measures chemical information and toxicity level in real-time. 2D LiDAR (LiDAR; Light Detection and Ranging) detects 250 meters ahead in real-time. Artificial Intelligence (AI) and Anti-collision algorithm works together with 2D LiDAR to learn and adapt to surroundings during mid-flight. Dainindus Inc., Korea Electronics Technology Institute (KETI), Hanyang University has formed an alliance to develop LiDAR technology that is ultra-light material, low-cost LiDAR sensor module. Funded by Ministry of Trade, Industry and Energy of Korea. Roppor composes a topographic map from aerial photos of drones. If your current map (ex. Google Maps) is outdated, Roppor can compose an accurate map that accurately applies the current terrain. If your current map (ex. 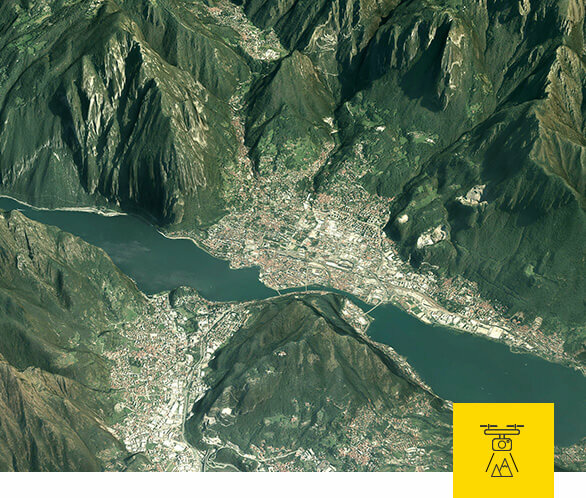 Google Satellite Map) displays low resolution, Roppor can compose high definition photo map of the terrain.